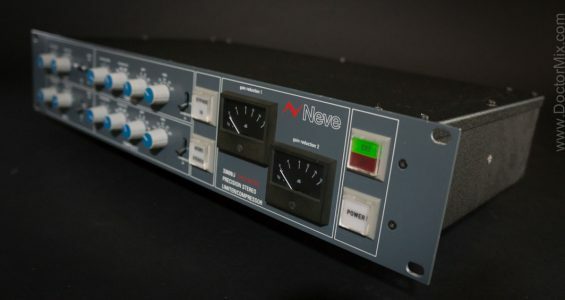 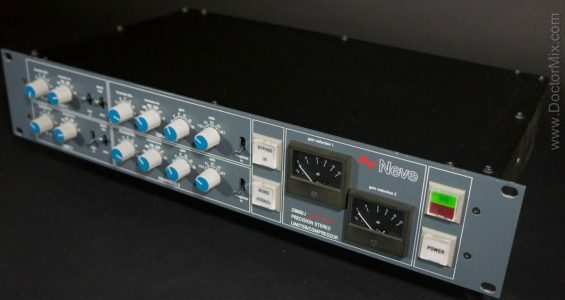 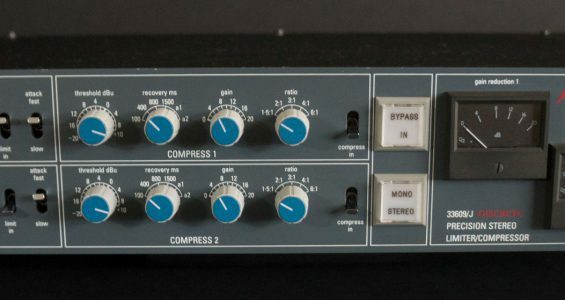 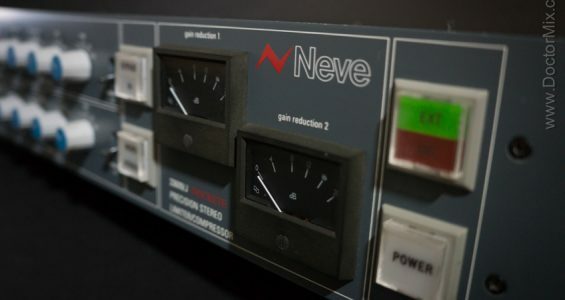 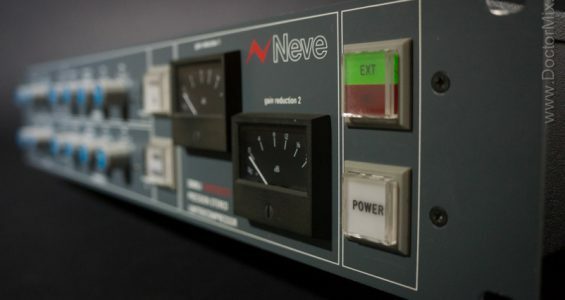 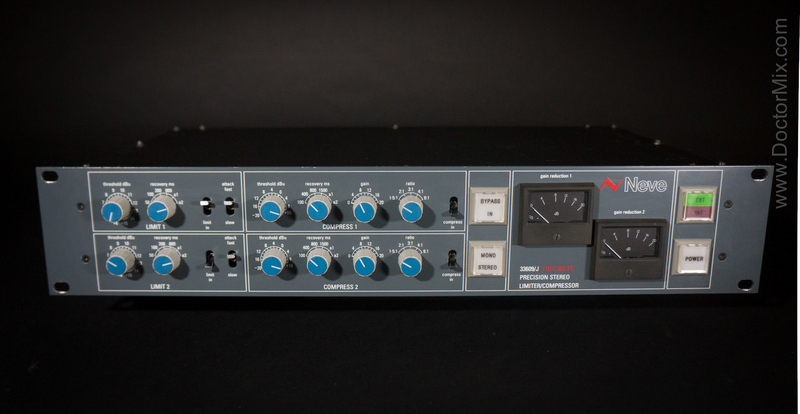 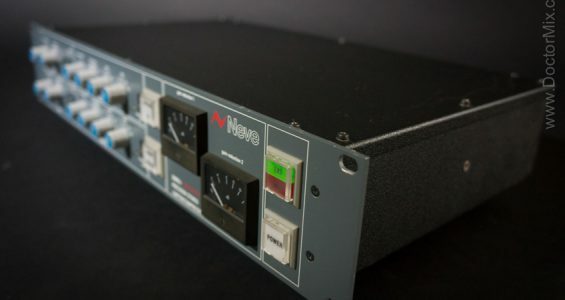 Here’s the Neve 33609, a classic compressor that’s been used on a countless great records since the early 70s. 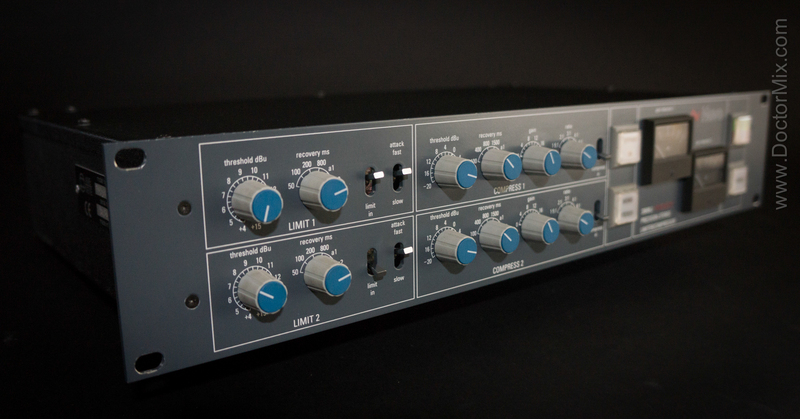 It sounds very smooth and it remains relatively transparent even when pushed hard. 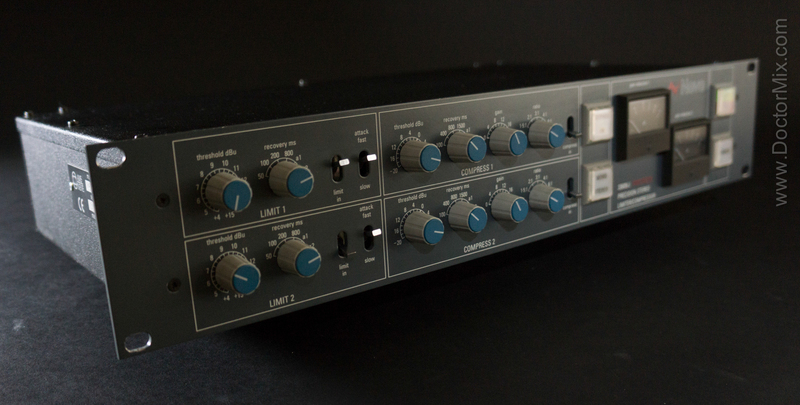 Some describe the sound of the 33609 as “buttery” and “flattering”. 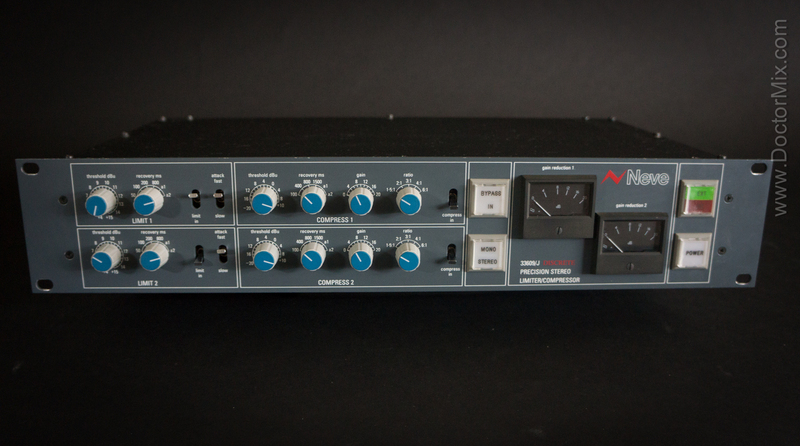 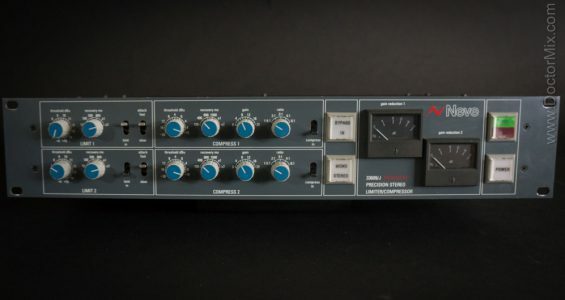 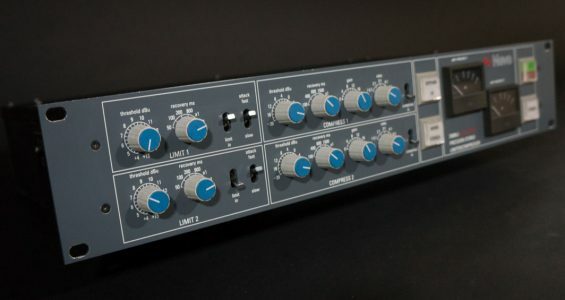 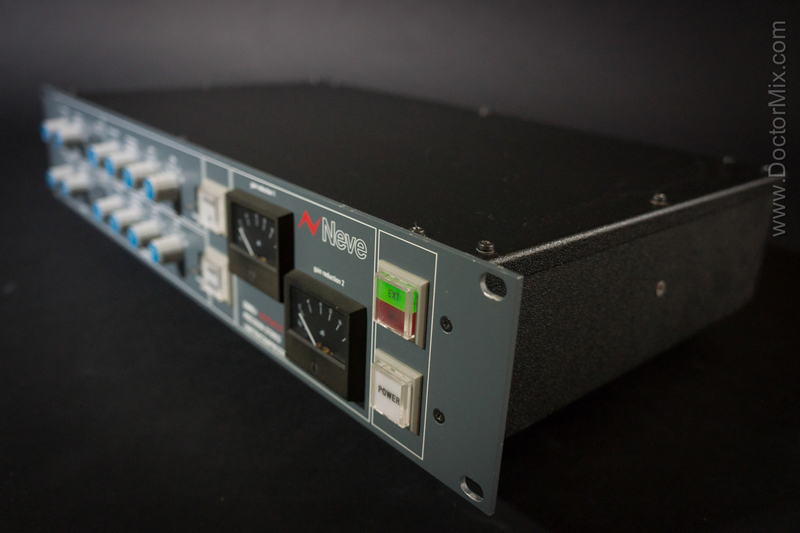 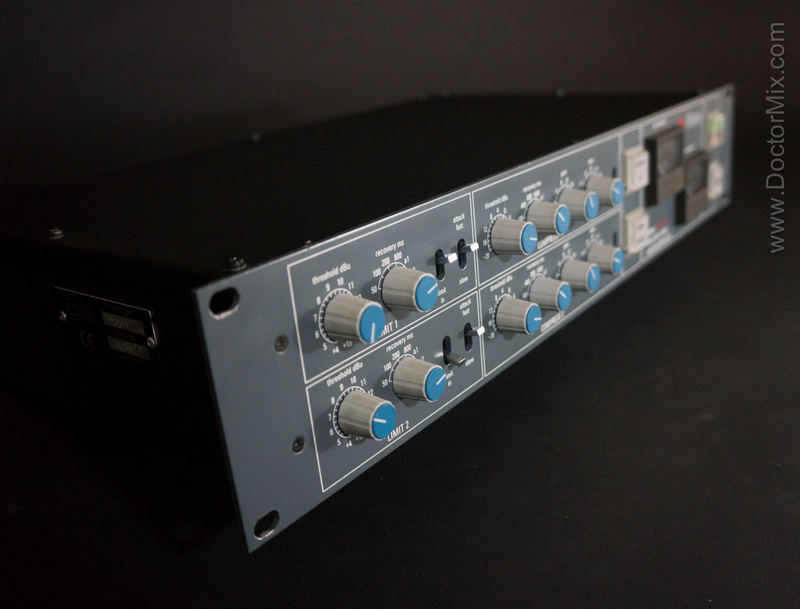 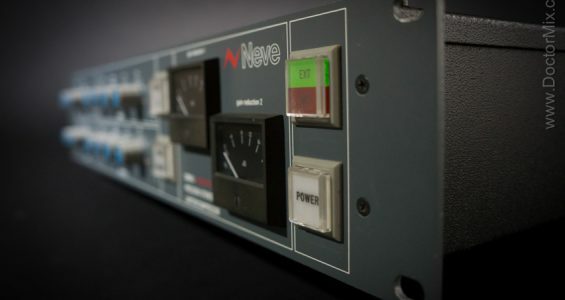 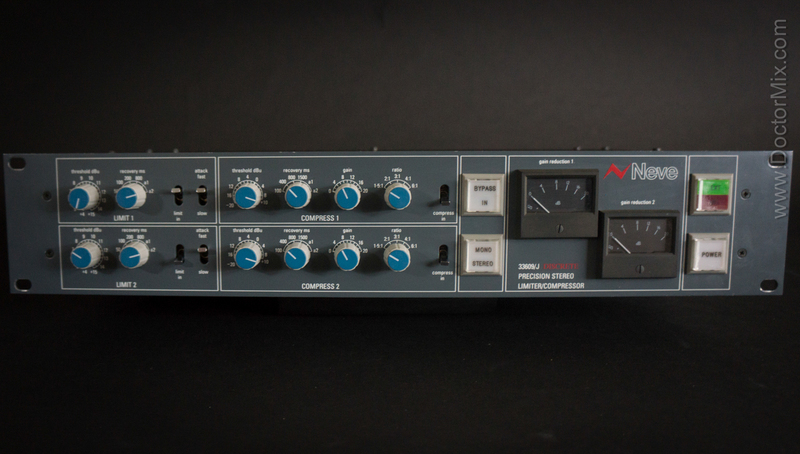 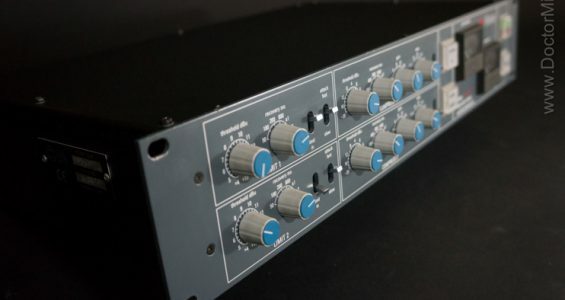 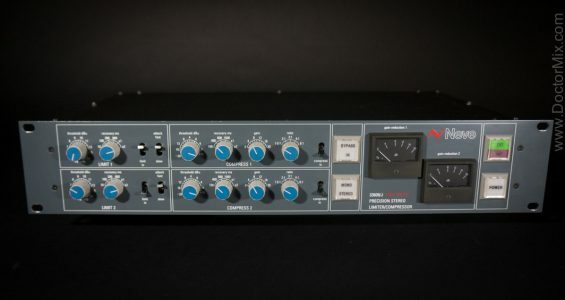 This unit has a compressor section and a limiter section, which makes it perfect for mastering and broadcasting also. 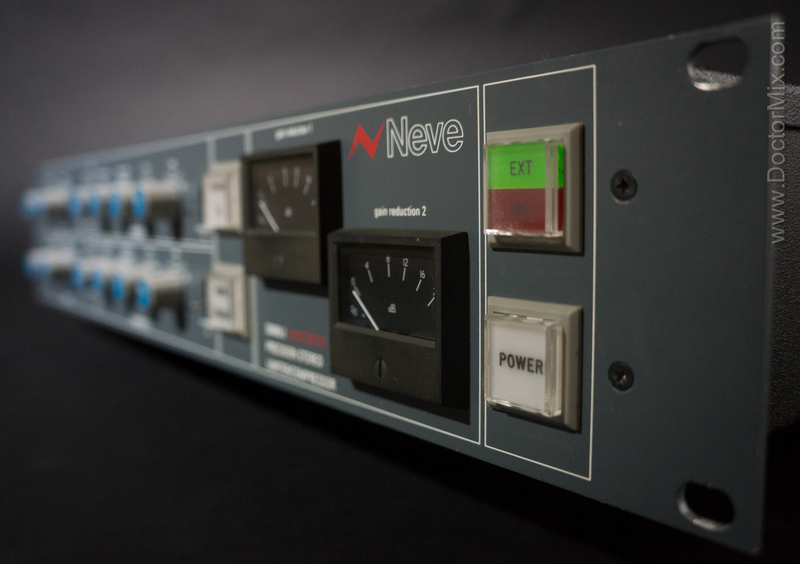 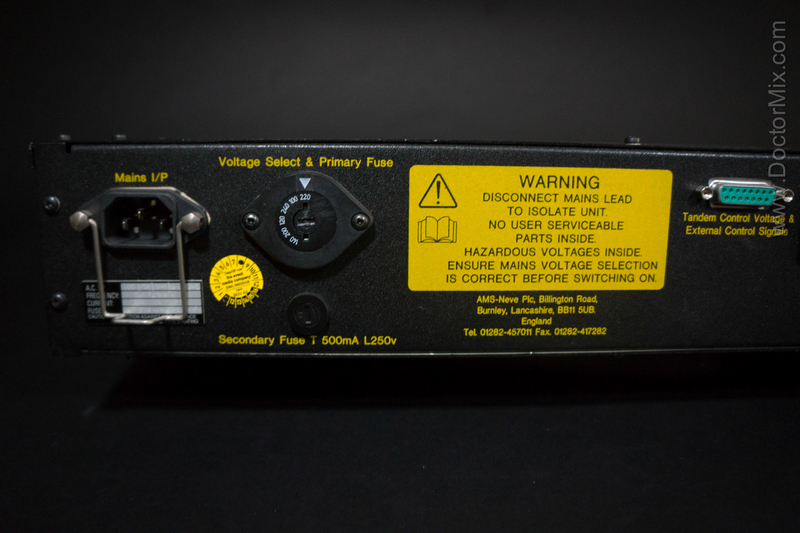 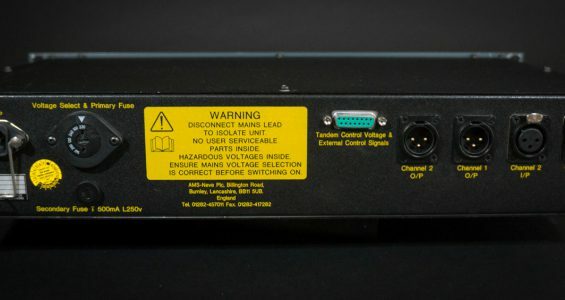 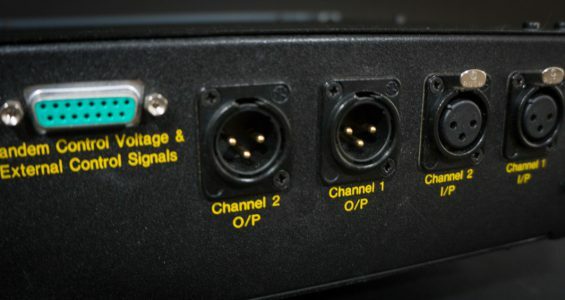 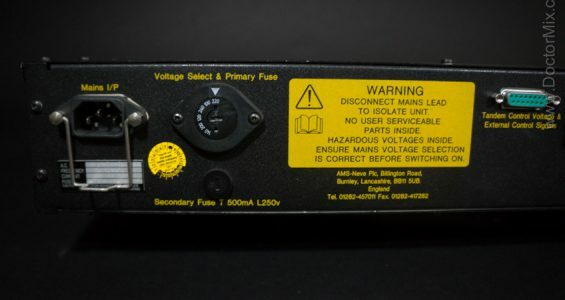 It features stepped controls which allows the user to recall settings when switching between different projects.  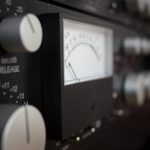 This precision is also invaluable for critical applications such as mastering. 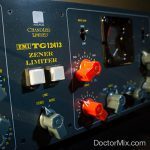 This compressor can is also famous for glueing mixes together, making them sound fuller and “expensive”. 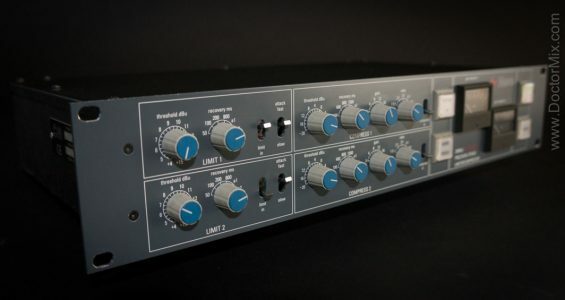 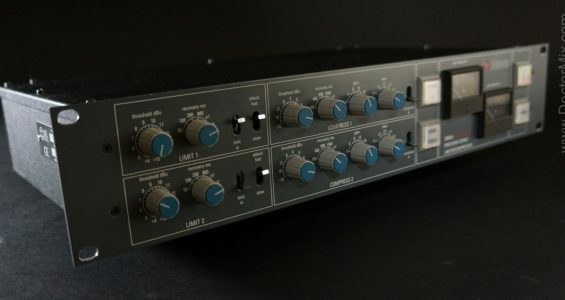 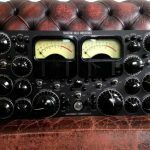 Not only is it transparent when you need it to be, but it can also handle very complex material where other compressors struggle, like piano and strings. 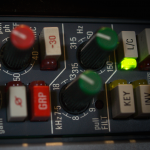 The preset attack time is just perfect and the machine is actually capable of making anything sound better. 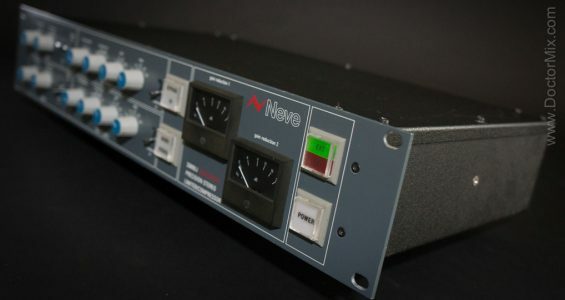 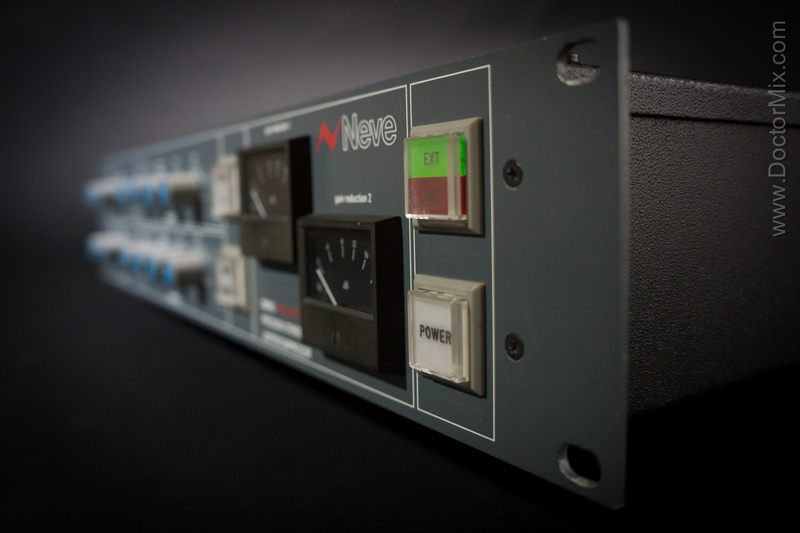 The build quality is exceptional, as you would expect from a hugely respected company such as AMS-Neve. 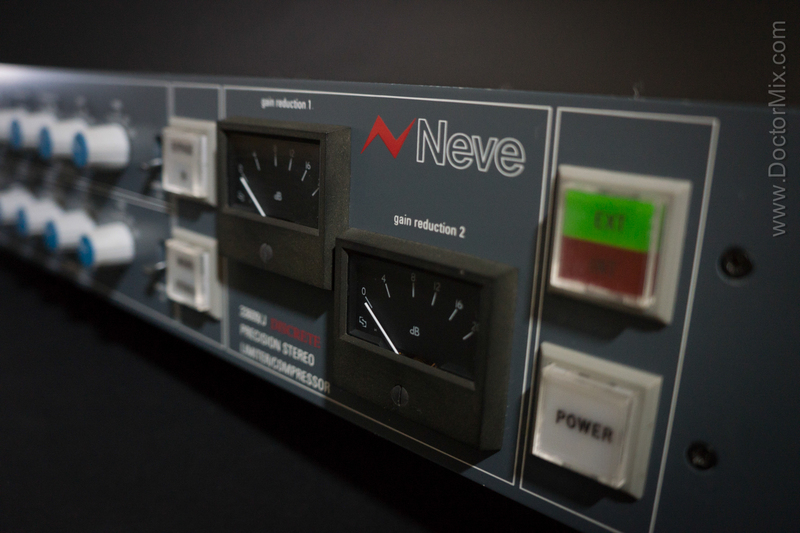 For more information please visit Neve.